Want To Look As Young As You Feel? 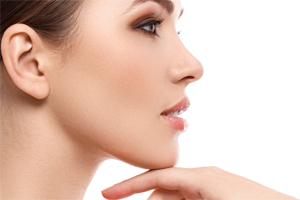 Our Hydrafacial Md Procedure Can Help! Our Botox Treatment Can Help! 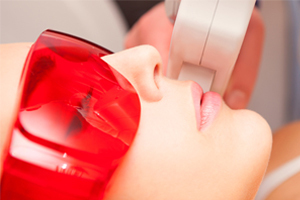 Laser Hair Removal Is Painless & Effective! THANK YOU – THANK YOU – THANK YOU. I was so happy with the results I was in tears. I wish I could have found you 10 years ago!! Dr. Tony, thank you for taking the time with me to help me out. I can’t explain how pleased I am with the results; you know you have another patient for life! A really great medical spa. The HydraFacial and Invisilift treatments by the ALO Medical Aesthetics & Wellness team feel amazing and make your skin look even better. Drs. Laura and Tony are caring, professional and very skilled. Lori is knowledgeable and accommodating. The whole experience is private and personal. It’s a must for looking and feeling your best. Thank you for the AMAZING Ultherapy treatment. My skin transformed from saggy and tired to tight and lifted! It also improved my tone and texture. Both doctor & aesthetician are wonderful and made the treatment pleasant. The results were fantastic and I look forward doing other areas!